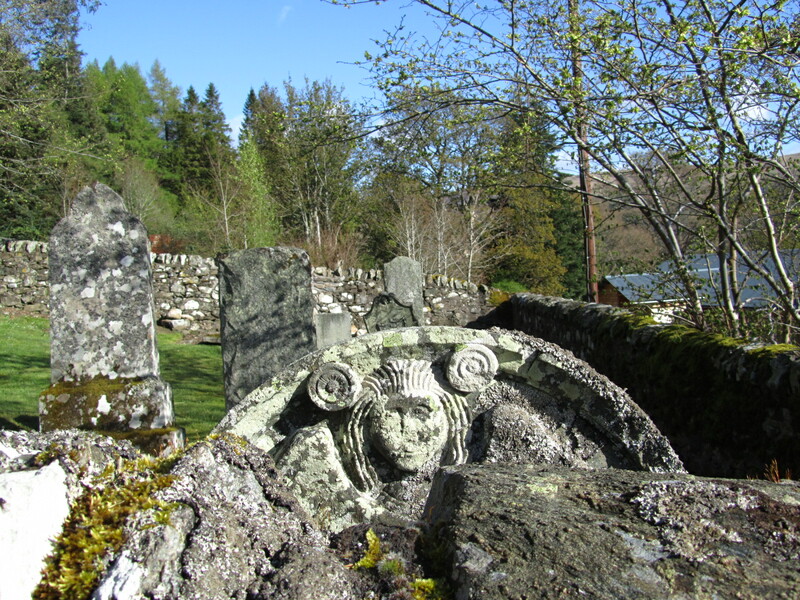 The FVA has received an email from Roy McGregor, who has asked for some information about his forefathers who are buried in Fearnan Cemetery. “Donald McGregor died Stronfernan 02.03 1836 aged 85, son Duncan died 01.02 1824 aged 22, erected by son Alexander Esq. St Kitts, West Indies”. Alexander was my great, great grandfather and if there is any information on the family, I’d be very grateful to hear it. 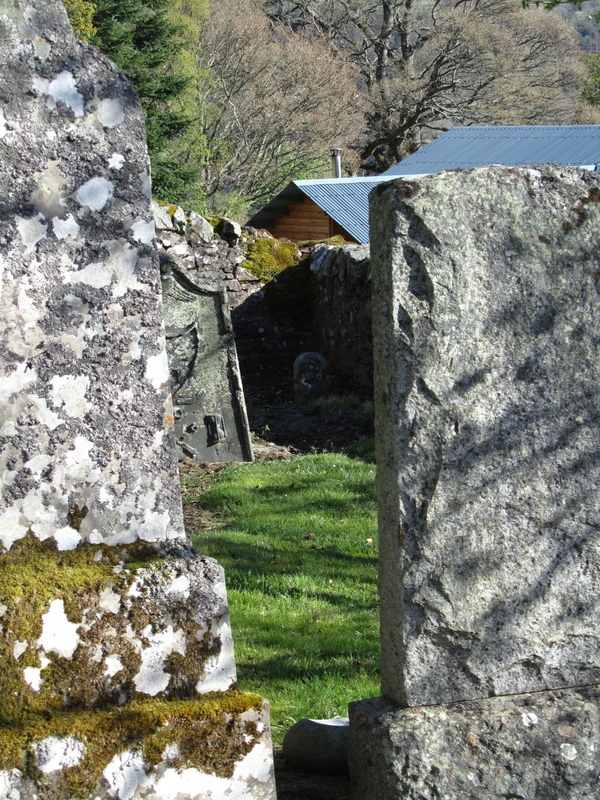 I believe that Alexander became a farmer in Crianlarich upon his return from the West Indies with his two children, Donald and Margaret, but do not have any information as to when he died or where he is buried. If anyone would be so kind as to help with these requests I should be extremely grateful. If you can help, or suggest where Roy can find out more information, please could you either let Fiona or Sue know or, better still, use the Comment link below this article, as Roy will be able to pick up your information straight off the web site. We are arranging for a photo of the monument to be taken. I am also researching the McGregor’s of Fernan. Roy may email me.